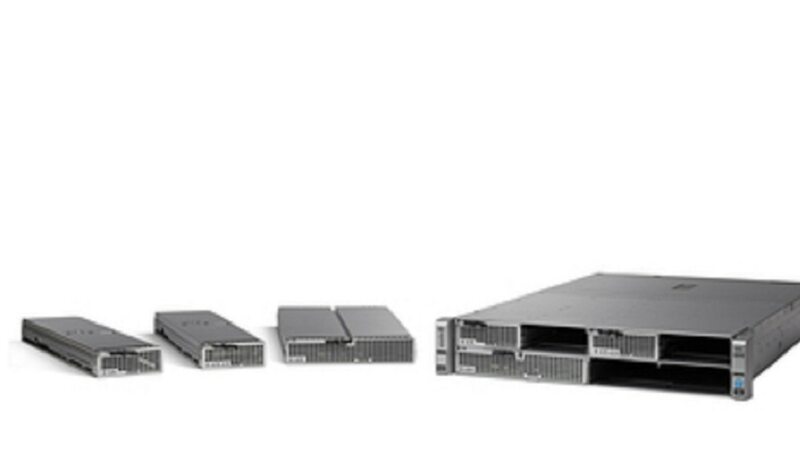 UCS C-Series Rack Servers deliver unified computing in an industry-standard form factor to reduce Total Cost of Ownership and increase agility. Simplified remote management of standalone Cisco UCS C-Series and E-Series Servers. Advanced management capabilities, such as Virtual (Remote) keyboard, video and mouse with recorder and chat, crash and boot capture and controller configuration. Ability to integrate with third party operations management tools as well as with Cisco IMC supervisor.